This book introduces the reader to the subject of Human Factors and provides practical and pragmatic advice to assist engineers in designing interactive systems that are safer, more secure and easier to use - thereby reducing accidents due to human error, increasing system integrity and enabling more efficient process operations. 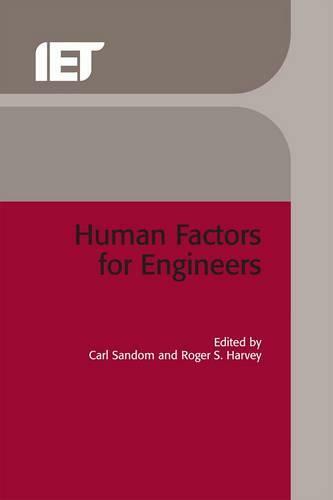 The book discusses human factors integration methodology and reviews the issues that underpin consideration of key topics such as human error, automation and human reliability assessment. The book also examines design considerations, including control room and interface design, and acceptance and verification considerations.